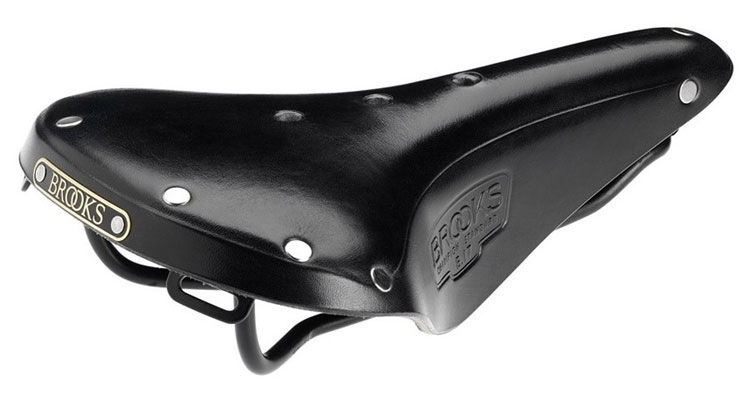 Open binding mechanism and light weight for serious off-road competitors. 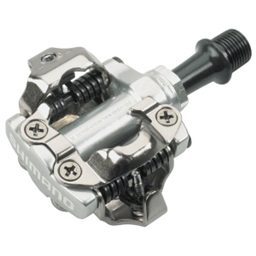 High performance racing pedal as PD-M959 in affordable price. The open binding mechanism is designed to better shed mud. Strong and durable chrome-moly spindle with 8mm Allen key. Spindle Thread: BC 9/16"x 20T.P.I. PART NUM 969372 Usually ships in 5-7 business days. Been using these since 2007. Most recent purchase sort of replaces the old pair even though they still work they release a little different than they used to. Still keep the old ones on standby for other builds. Good product overall. 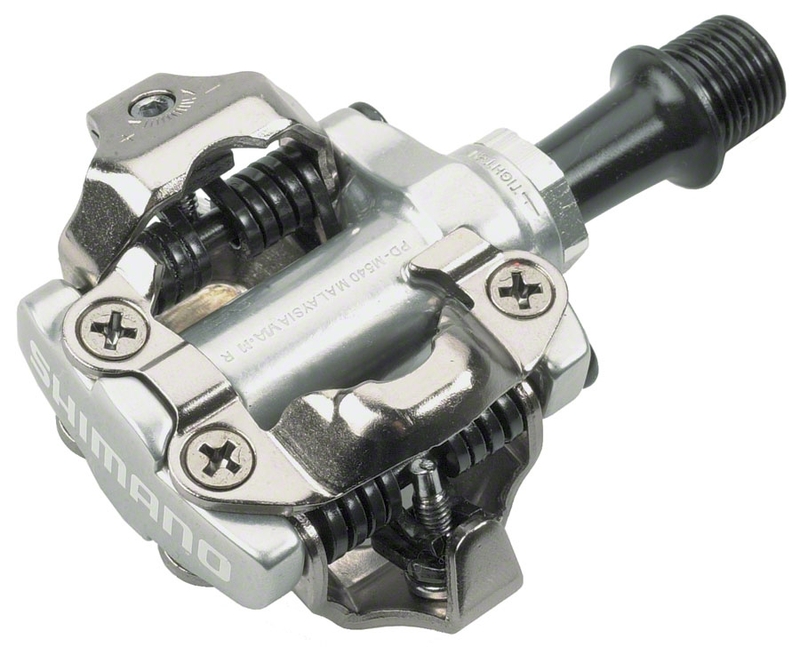 In non-muddy conditions, these pedals perform flawlessly. Light and effective for normal use. Grips cleats tightly. No involuntary release under normal conditions. I used these pedals in the 2014 Iceman Cometh Challenge. It was a muddy/sloshy 30 mile course due to weather conditions before and during the race. The composition of the soil was such that many times it was difficult to impossible to clip in or stay clipped in especially on rougher sections. Therefore I spent a great deal of concentration and energy trying to keep my feet on the pedals. This is eslecially crucial in climbing (and there are many steep climbs in this race) when pulling is as important as pushing. I went to to a bunny-hop over the finish line for a cool photo op, but my feet came off the pedals because they were so loaded up with sand and mud. Regardless of the attempt to have a flashy finish, I desperately needed an MTB pedal to perform in adverse conditions during the race. 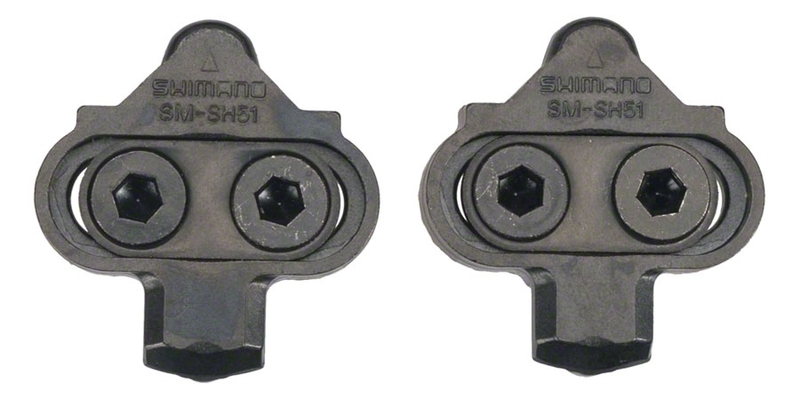 Shimano needs to rethink the effectiveness of a performance pedal in adverse conditions in which mountain bikers often find themselves.